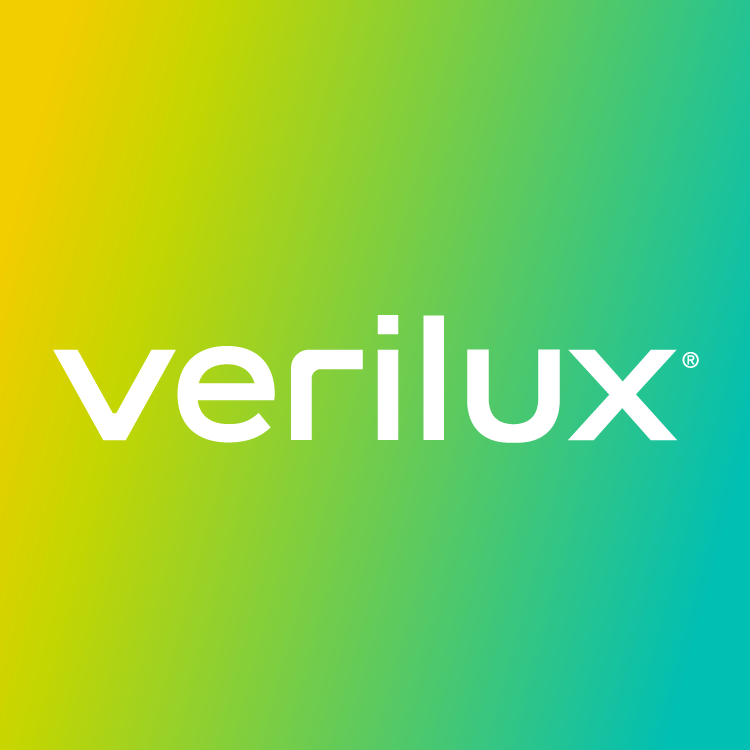 Verilux bulbs provide full spectrum light, which is superior to the light emitted from ordinary light bulbs. Due to how it replicates natural daylight, it provides the best light for reading and other tasks because it helps people to see smaller details and colors more clearly and accurately. Additionally, we first started replicating natural daylight in our bulbs over 60 years ago. As the innovators of this technology, our products have a long history of being the best available on the market and each one has been developed with the utmost care and attention to our customers' needs. If you'd like to see what people are saying about our bulbs and other full spectrum products, here are our reviews on TrustPilot. If any other information would be helpful, please don't hesitate to email us at hello@verilux.com or call us at 1-800-786-6850.